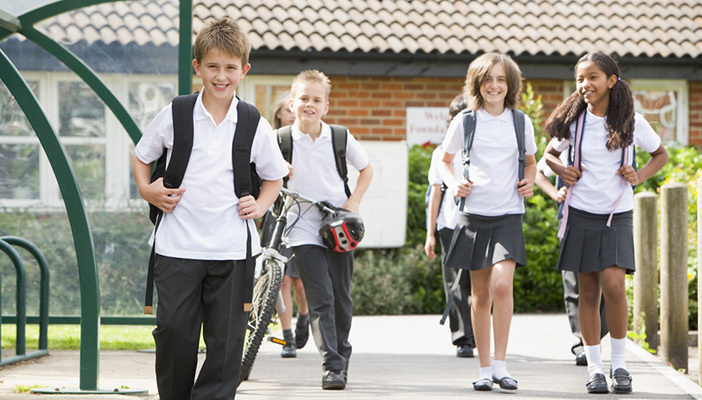 Ofsted and the Care Quality Commission (CQC) want to know what you think. They want your opinion about how they propose to inspect how local areas are meeting their responsibilities to children and young people who are disabled or have special educational needs (SEND). After the Children and Families Act 2014 became law the Minister for Children and Families, Edward Timpson invited Ofsted and CQC to formally inspect local areas on their effectiveness in fulfilling their new duties to children with SEND. The new inspection framework is expected to be in place by May 2016. You have three months to express your views about the new inspection arrangements, including how children and young people with SEN and disabilities and their parents can be involved and what information the inspectors should consider. The consultation closes on 4 January 2016. At RNIB we would welcome comments from parents and practitioners to inform our response. Please email your comments to [email protected] by Tuesday 15 December 2015 with 'local area inspection' in the subject box. You can read the Inspection of SEND services consultation on the government website.